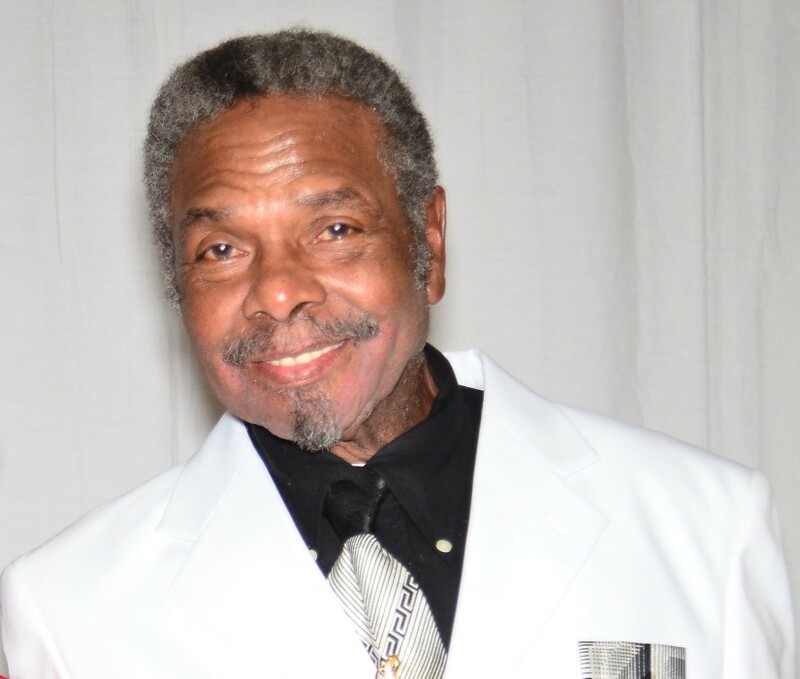 ALTON LEON BOWDEN, age 72 of Milton died Sept 18, 2018 at home after a brief illness. Leon was born March 26, 1946 in Engelhard, NC to the late Ruby M. Spencer and Edgar Bowden. Leon had worked for more than 34 years in the poultry industry, last as a Welder in the cage repair dept at Mountaire farms in Millsboro, De. Leon had become a member of Philadelphia Pentecostal Holiness Church in Ellendale, De.